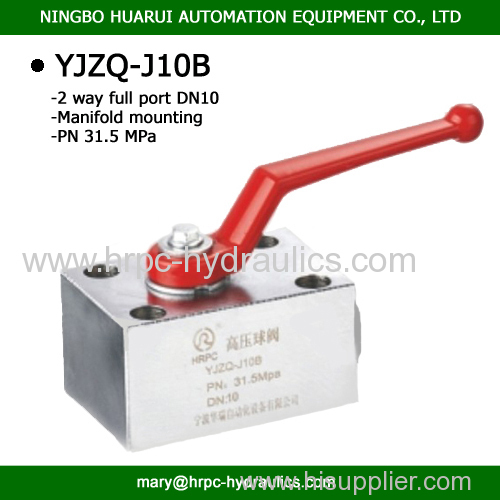 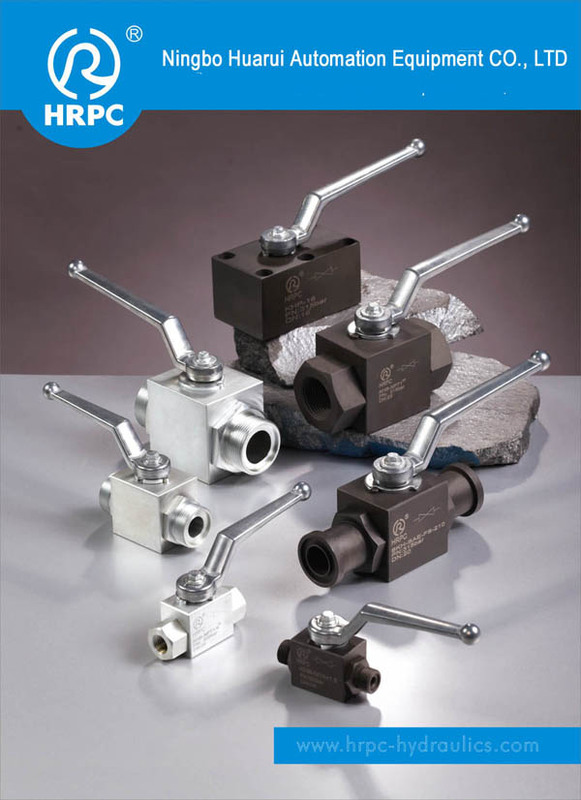 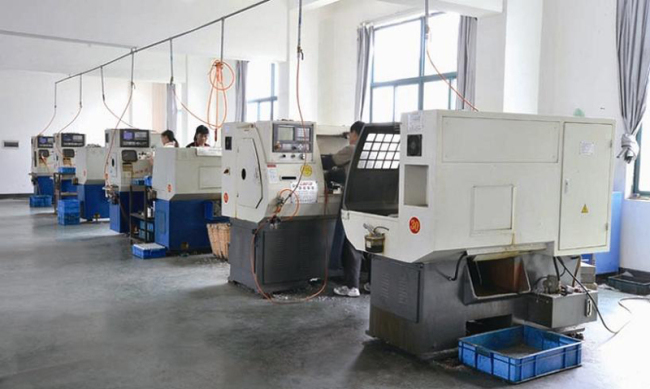 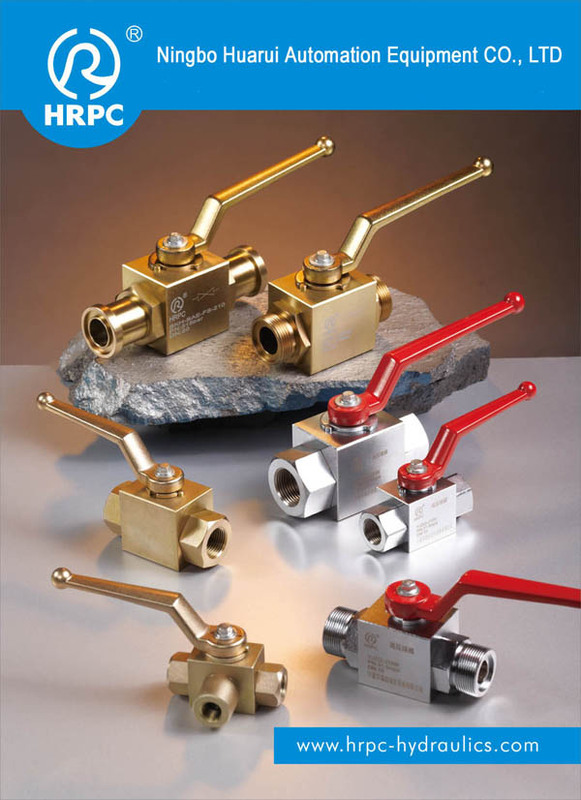 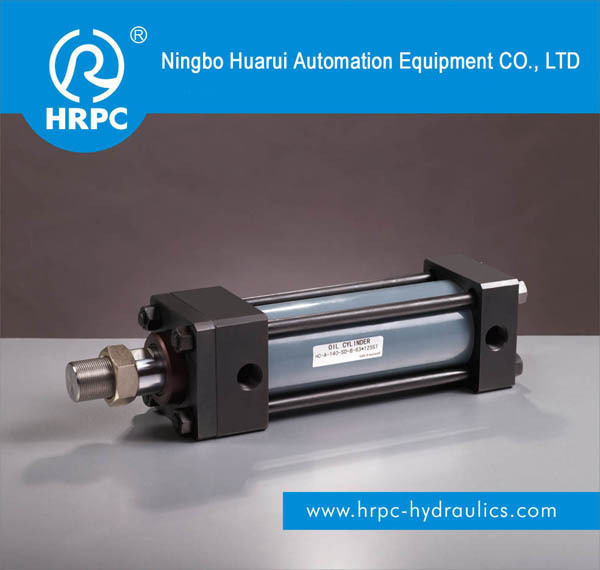 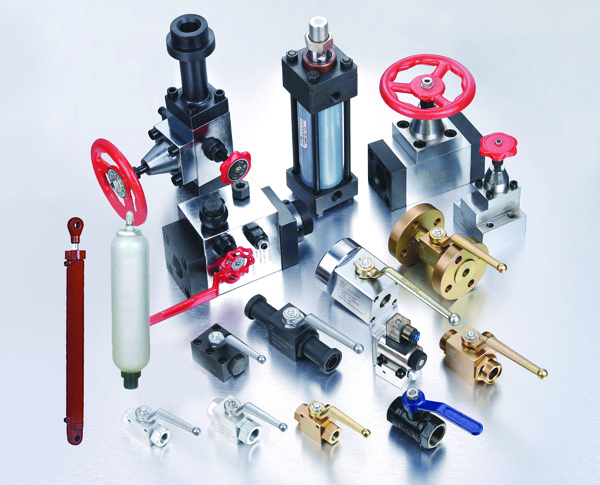 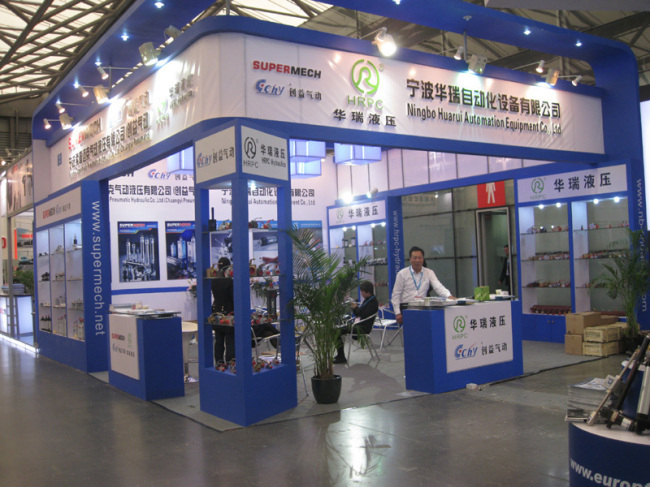 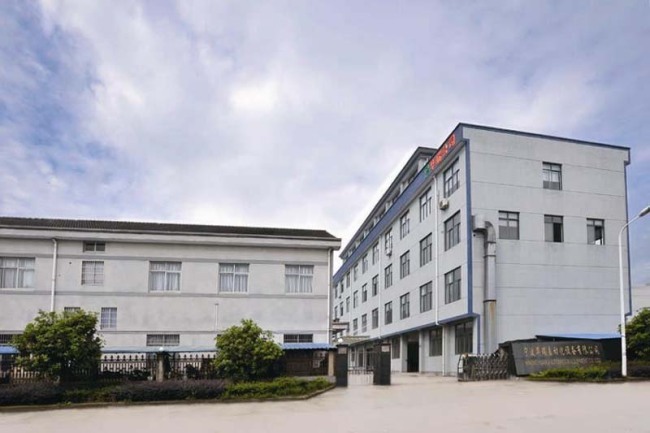 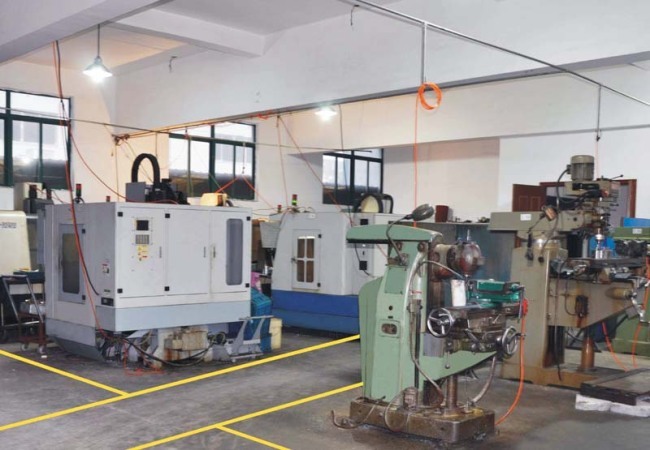 HRPC COMPANY is specializing in Hydraulic components, such as Ball valves, Hydraulic cylinders, Hydraulic valves, Stainless steel ball valves, Carbon steel ball valves, check valves, globe valves, soleniod valves, Hose fittings and so on. 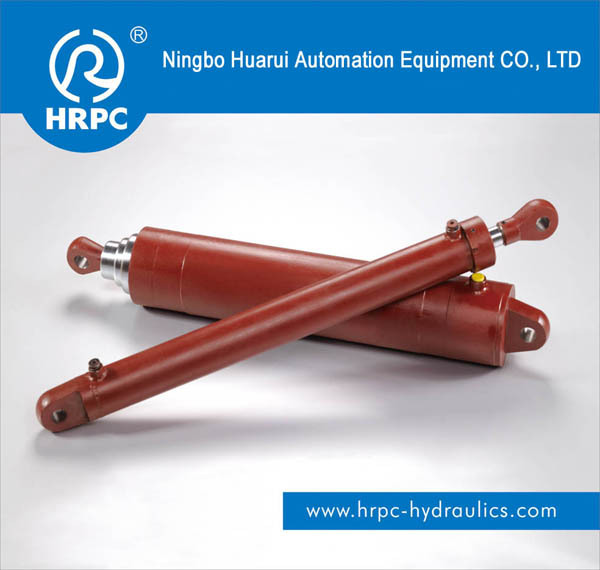 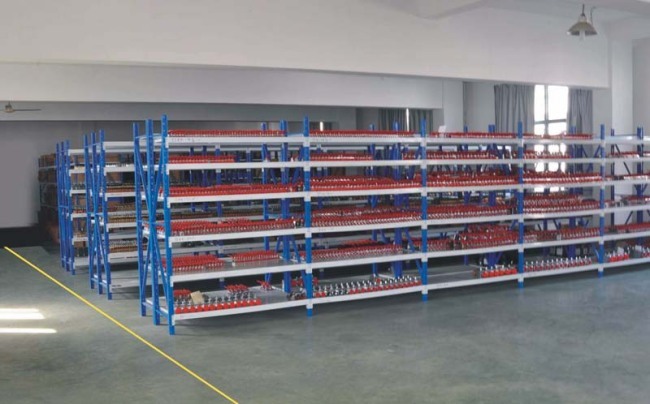 HRPC products sales to more than 20 countries around the world, like US, Germany, Italy, Japan, Korea, Turkey, New Zealand, India, Croatia, ect. For details and prices pls contact our sales person.